In this article we’ll synthetically address one of the peculiarities of the Chinese language and other “oriental” languages, the particles under a phrase. 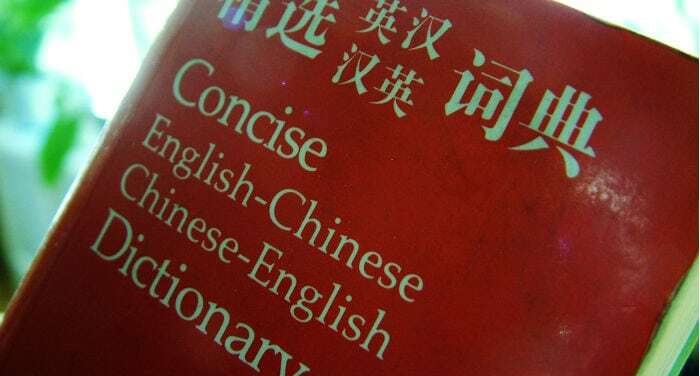 The Chinese language uses particular characters under a phrase, conventionally called “particles”. Thanks to these particles, the phrase assumes a different nuance. One of the characteristics of these particles is that they don’t have any tone, they are atonal. Zhè shì nǐ de xiǎo érzi ba? This is your kid, no? Come on, don’t make a racket! Wǒmen yīqǐ qù, hǎo ba? Important: When, in a question, we find characters that express an evaluation or a conjecture, such as for example 大概(dàgài), which means “approximately / probably”, 也许 (yẹ̌xǔ), which means “perhaps”, or 大约 (dàyuē), which means “about”, the interrogative modal particle 吗(ma) is normally substitute with 吧.
Xiànzài dàgài shí’èr diǎnle ba? Nàli de tiānqì hái fēicháng rè ne. It’s still really hot there. A: Nǐ zài nạ̌li gōngzuò? B: Wǒ zài Zhōngguó yínháng. Nǐ ne? B: At the Bank of China, and you? Sì de yī bàn shì èr, èr de yī bàn ne? Half of four is two, and half of two? Zhège wèntí, Tú Méngduō, Mài Yìjié doūhuì huídá. Mí Sēnnà, nǐ ne? To this question, Tu Mengduo and Mai Yijie know how to answer. And you, Mi Senna? Nǐ yī gèrén lái kàn diànyǐng ma? Nǐ nǚpéngyou ne? You came to see the movie alone? Where’s your girlfriend? Hey, where’s the tea house? Tā yīdìng zhīdao zhè jiàn shìqing de. He knows this for sure! Wǒ de lǎoshī bùyào nà liàng qìchē de. Surely my professor wouldn’t want that car! A: Nǐ wèishénme yào zuò gōnggòng qìchē? A: Why do you have to take the bus? Nǐ shuō nǐ bù xiǎng qù a? Are you saying that you don’t want to go? A: Nàge xuésheng gēn nǐ hěn xiàng, tā shì shuí? A: That student looks a lot like you, who is she? B: Wǒ gēn tā tóngxìng, dànshì tā bụ̀ shì wǒ jiějie. B: We have the same last name but she isn’t my older sister. A: Nàme, tā shì nǐ mèimei le? A: In that case, she’s your younger sister, no?